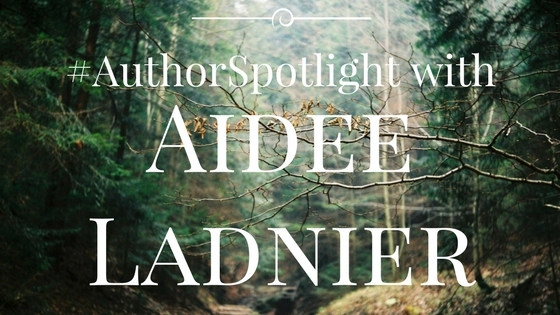 Another wonderful woman from the Passionate Ink chapter, today we have Aidee Ladnier who writes mainly sci-fi and fantasy romance. So let’s get to know Aidee! Thanks so much for inviting me today. 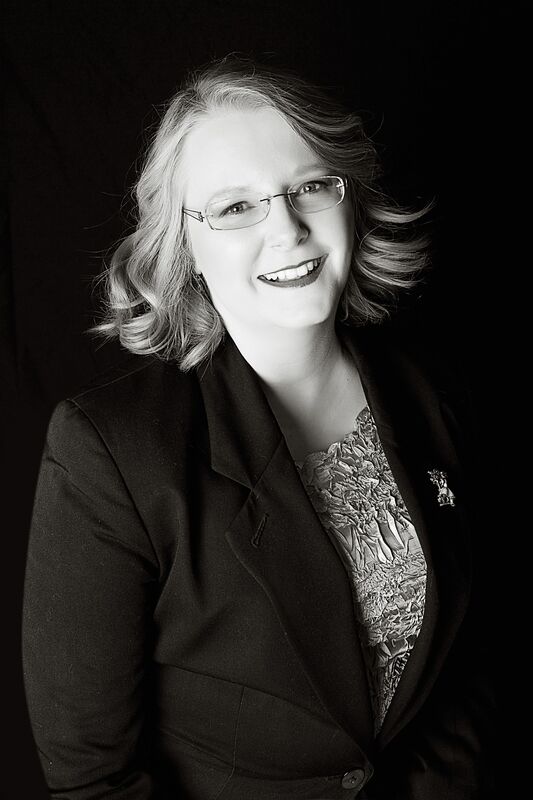 As for a little about me, I’ve been a writer most of my life and I tend to write what I read—which is science fiction, fantasy, mystery, horror or really, any genre fiction. I’m from the southern United States which has a reputation for creating storytellers. And I grew up with some amazing ones. I only hope one day I can make them proud. I currently live with my DH and three cats who have decided ideas about when it’s time to stop writing and go to bed. LOL! 2. Can you tell us a little bit about your latest release/upcoming release? And what readers can expect when they open one of your books? 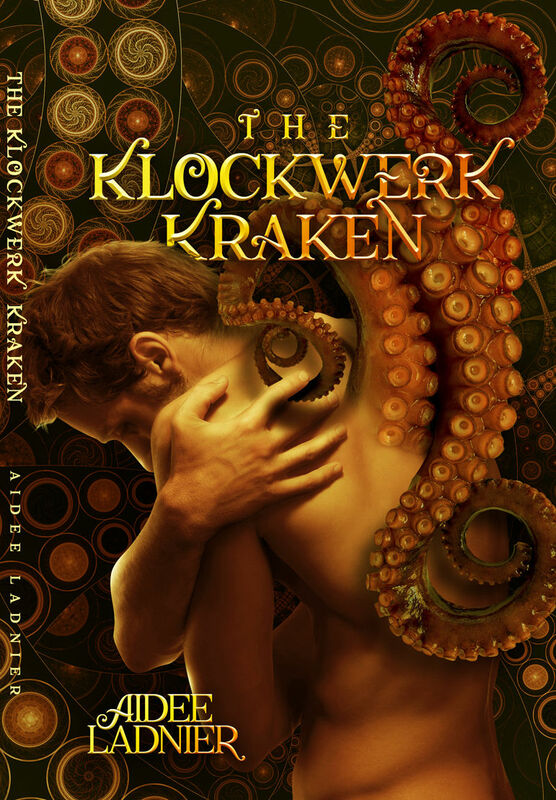 I’ve just released a paperback collection of my 2016 Prism Award-winning novella THE KLOCKWERK KRAKEN, its sequel SPINDRIFT GIFTS, and a special never before published epilogue to the series. I am so pleased that all the stories are now in one place for readers. As to what you can expect in my books—I fill my stories with what I like to read, offbeat characters, action and adventure, and lots of love. 3. You generally write sci-fi and fantasy. What draws you to those genres? What are the best parts about writing in sci-fi and fantasy, and what are some of the most challenging? Science fiction and fantasy are the genres of possibility. There’s so much hope in them. They can portray the best and the most fantastic of our dreams. I want to live on another world, meet mythical creatures, and travel through time. So far, the best way I’ve found to do that is to write about those things. The challenge for me is walking the fine line between all the trappings of the genres and the characters. I adore reading hard scifi and high fantasy but it’s not what I write because I’m much more interested in exploring the depths of the main characters. Their emotional and personal journey will always be more important to me than world-building or the technical specifications of the equipment they use. That isn’t to say those elements are missing from my stories, but they are never the main focus. I grew up reading some amazing fantasy and science fiction. J.R.R. Tolkien and C.S. Lewis opened my eyes to wonders. Robert Heinlein and Ray Bradbury showed me the future. Isaac Asimov though, he’s the writer I wanted to be when I grew up. He had a no-nonsense writing style that I could relish daily and he crossed genres! I adored his R. Daneel Olivaw mysteries simply because they were both scifi and mystery. I can’t keep to a single genre either, and it was Asimov that showed me it was okay to mix them. I’m also a huge fan of Ursula LeGuin who wrote stories that tackled important issues while still remaining in a fantastical world. I aspire to write something that deep and meaningful someday. What doesn’t influence a writer? LOL! Seriously, I’m a huge film buff. I’ve often watched a film and thought, “I want to write a story like that.” In fact, that’s how my novel THE MOONLIGHT MARKET started out. My DH and I love “up all night” films. You probably know them. They are ones where characters are out late at night, looking for something or on the run, having amazing adventures, and falling in love. Some of my favorite “up all night” films are “Into the Night”, “Nick and Norah’s Infinite Playlist”, “American Graffiti”, “Cold Dog Soup”, and “After Hours”. I wanted to write a story like that with characters clinging to each other in the early morning hours, tired, and telling secrets they never meant to spill. And so I wrote one. Time-management. I have a demanding day job and I love to spend time with my friends and family. And social media is so much fun! Housework is never-ending and I need my stress-busters like knitting and coloring to keep me sane. In other words, I want to do ALL THE THINGS and also write. So I have to be pretty strict with myself in order to get some writing done. When the right space pilot walks into his bar, a desperate bartender uses all his wiles (and tentacles) to talk the man into business and his bed–but the spacer is still enslaved by his past and isn’t sure he can deal with a two-armed lover, much less one with six. 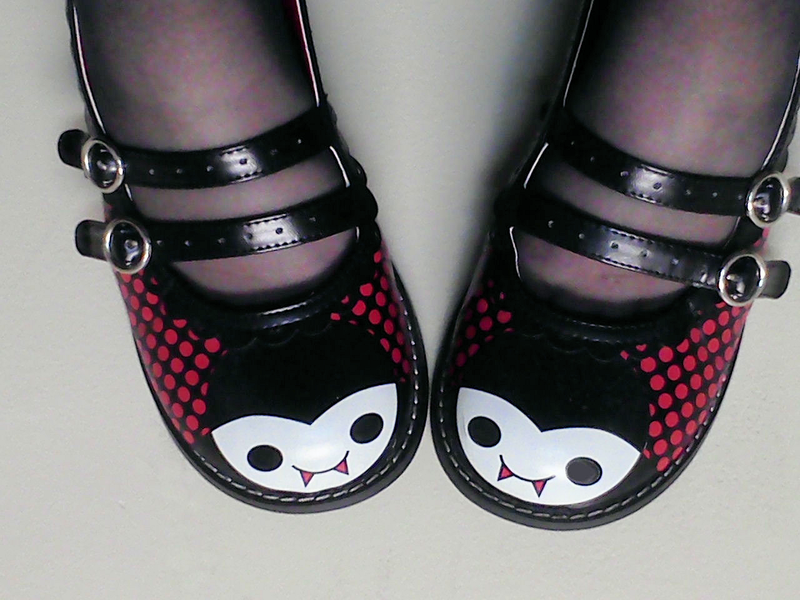 Thanks so much for coming on the blog! It was awesome getting to learn more about you!